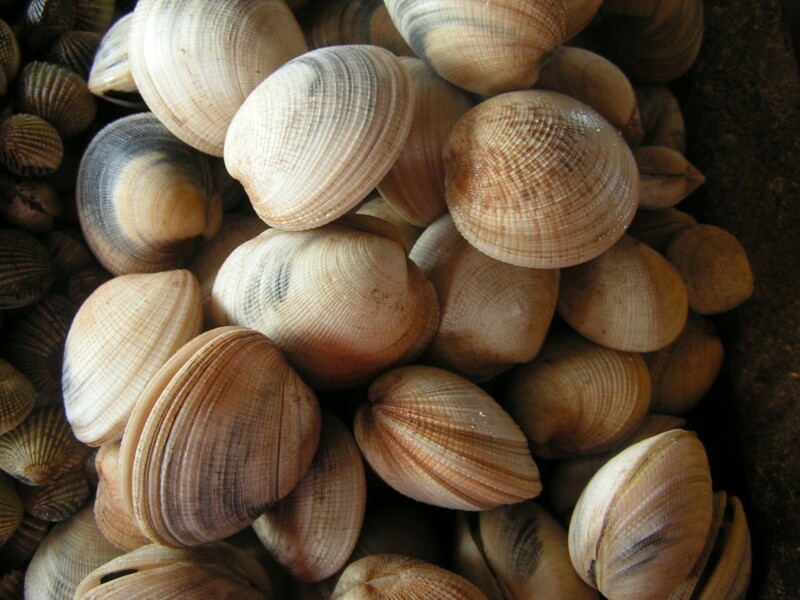 Rich Murdocco, writing for Long Island Business News, argues we need to adopt land use and water treatment policies that can bring back our bays and our shellfishing industry. Long Island is all clammed up | Young IslandIt is important to remember that many of the land use issues discussed each week have real impacts to the lives of Long Islanders, and failure to heed economic and environmental warning signs can lead to real consequences. If we fail to protect our water system, the consequences will be dire. My only critique is that Mr. Murdocco advocates for a slow transition to sewer systems. What is in fact required is a rapid transition to ‘green’ septic systems that remove most of the nitrogen. That would be much cheaper. We really can’t wait for them to build sewer systems — except for local micro sewering — we need this on line ASAP.